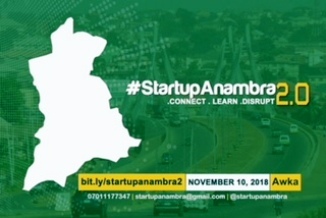 Awka, Anambra state capital in south east Nigeria, is to host #StartupAnambra2.0 Conference, an annual community event geared towards creating an enabling environment for innovative young people within and outside Anambra state. The event holds 10th of November 2018. The #StartupAnambra Conference allows participants to Learn, connect, network, and access opportunities with a view to make them excel as technology innovators. 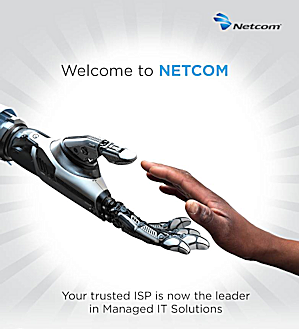 The event also offers them the right platform to showcase their brand and connect with potential investors. 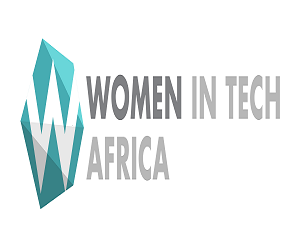 The Theme of this year’s event is: “Connect, Learn and Disrupt.” The event is targeted at young people and businesses passionate about re-writing their entrepreneurship story from the conventional business of the old to building a trans-generational business driven by technology and innovations. According to Pascal Okeke, the convener of StartUpAnambraja, “this year’s conference promises to be the biggest startup/technology conference ever held in the South-East/South-South region of Nigeria as it connects startup founders across the regions as well as other regions to themselves and then investors. The event which is targeting to accommodate over two thousand (2000) participants from across the south-east/South-South region as well as from across the country and will be happening in Awka. “On the 9th of December 2017, we held the biggest startup conference in the history of Anambra State. The event had in attendance, creative young people who wish to kick-start their journey towards entrepreneurship. For the very first time since the birth of the state, a good number of young people have been craving for an opportunity to scale, gathered at De Geogold Hotels Awka to discuss how to proffer solutions to bugging problems in the state, zone and country. 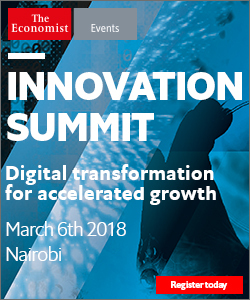 “That singular event has given birth to so many startups and businesses who are not just doing wonderfully well in the global startup stage but also placing the region in the map is innovatively disruptive businesses. “On the 10th of November 2018, we will not just be changing dimensions of opportunities; we will also be changing Speed, Direction and Focus of our young creative minds. We will make funds available to startups! We will coach and mentor startups to become more successful! We will connect startups to opportunities and as well we will help boast their presence both within and across the country.